Graves Motorsports Replacement Frame Slider Puck "LONG." All Graves frame saver replacement pucks are available in Black or White. This listing is for the LONG puck length of 3 inch (see separate Short 2 inch puck listing). 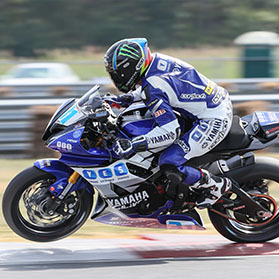 Performance sport bike parts and accessories from Graves Motorsports. Fitment: Direct replacement pucks for Graves Motorsports frame slider cylinder shaped pucks. Sold 1 (one / each) per quantity ordered.